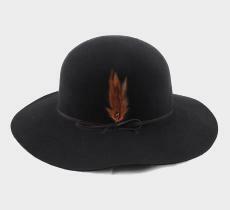 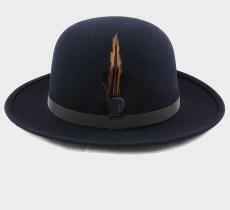 Discover in this selection a large panoply of sublime and exquisite headwear to adorn you in the most refined way at your special ocasions. At your weddings, gala evenings, and other exceptional events, mark your refined style, stand out with beauty, originality, class, grace, sumptuousness and charm. 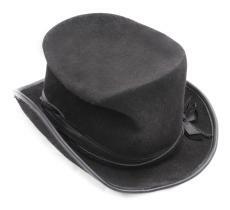 Even if you're not the guest, it doesn't matter at all! 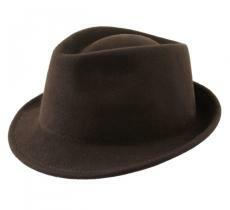 Overshadow the event by becoming the one who will be much inspiring. 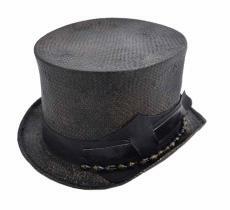 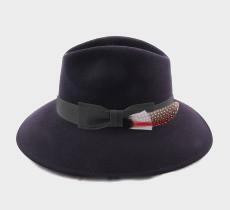 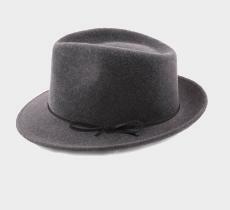 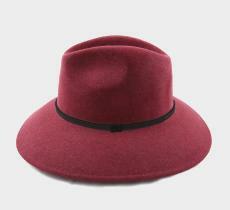 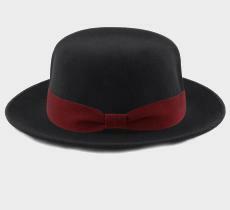 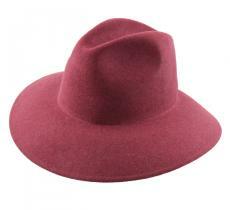 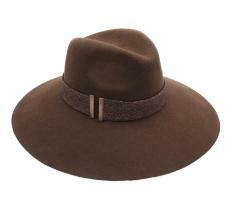 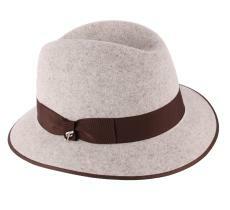 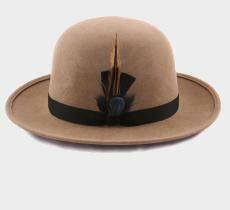 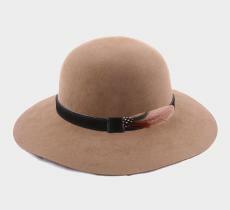 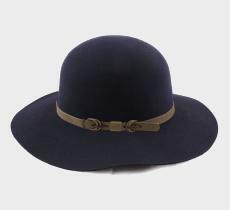 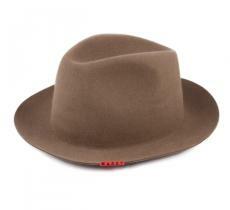 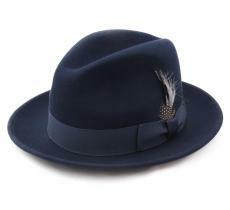 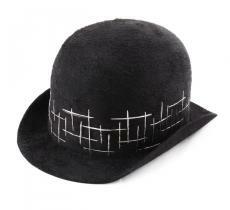 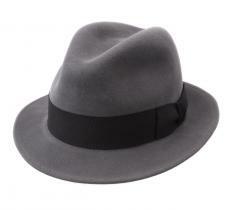 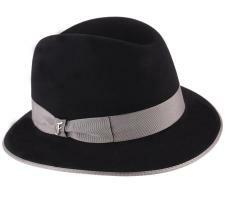 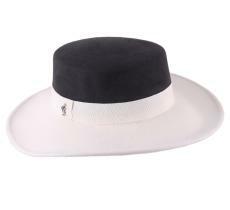 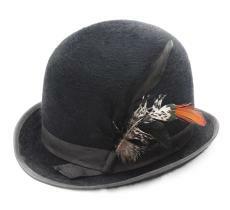 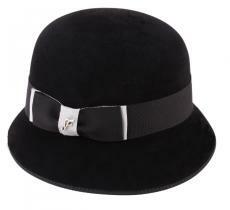 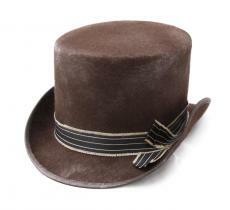 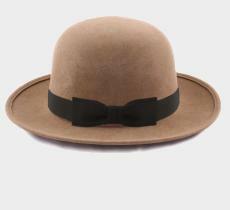 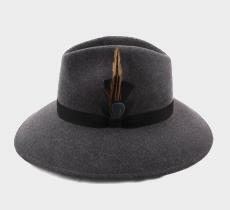 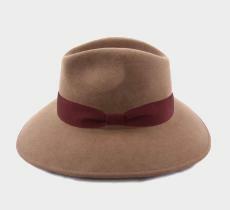 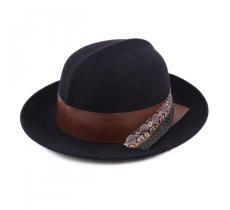 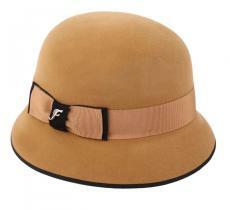 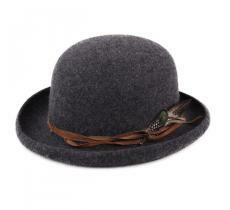 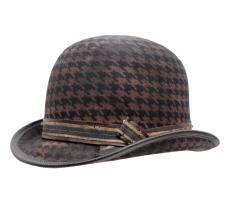 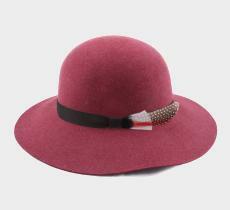 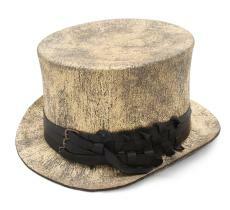 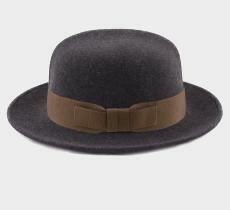 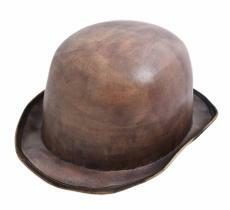 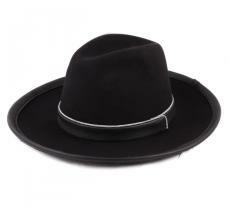 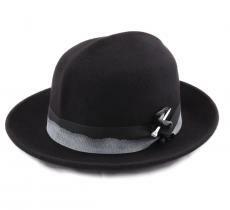 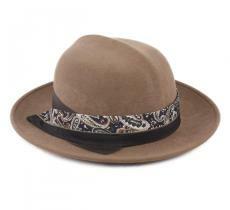 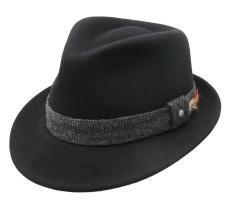 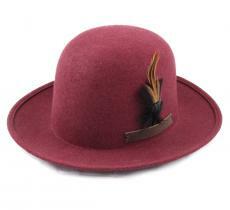 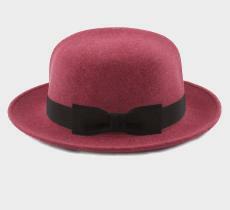 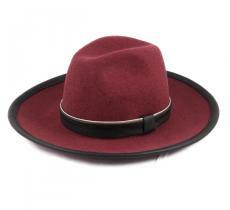 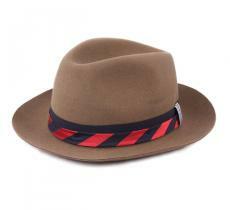 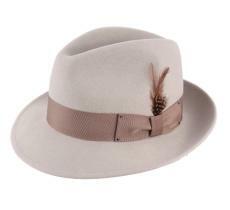 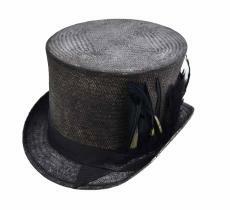 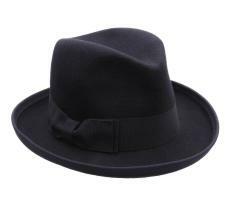 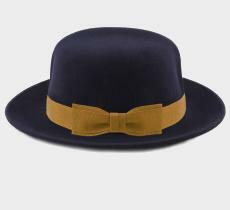 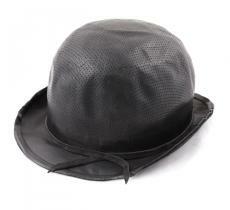 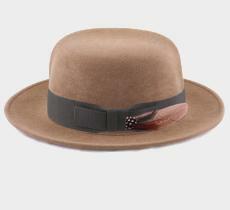 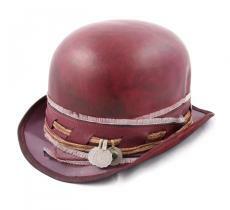 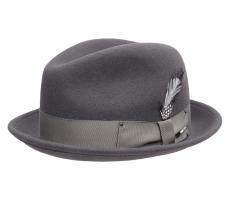 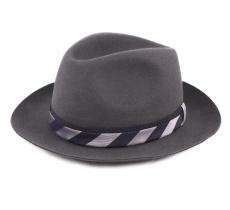 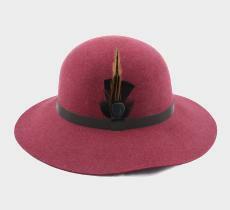 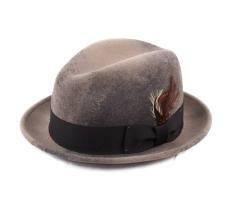 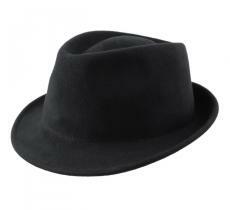 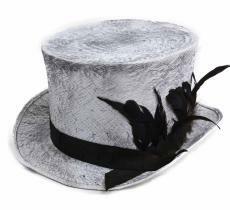 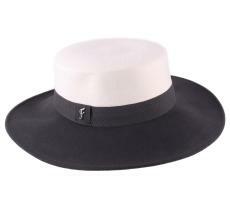 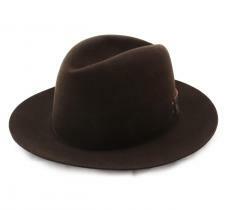 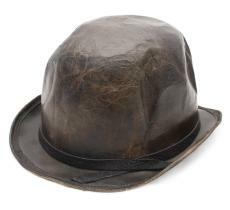 With for example the noble top hat for men and the gracious large-brimmed hat for women, it's already wrapped! 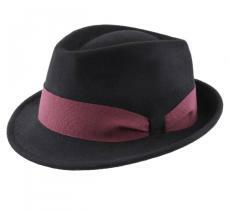 From the most colorful to the soberer, all your outfits will be completed in a blink of an eye.